NB The MAXIMUM number of business objects you can add is 200, anything beyond this can produce performance implications. 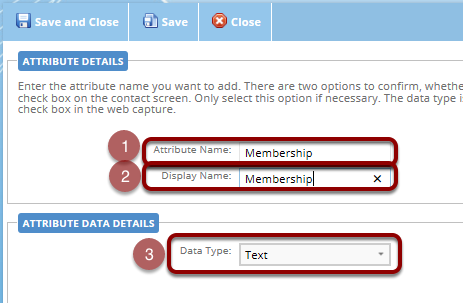 Create the Display Name (this is the visible name of the Attribute, shown in areas such as custom links) this can be the same as the "Attribute Name" and shouldn't contain any spaces. 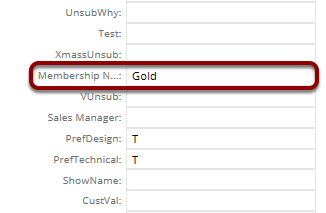 Drop Down - This type is used when a attribute may hold multiple values, they are separated by comma's when importing data. 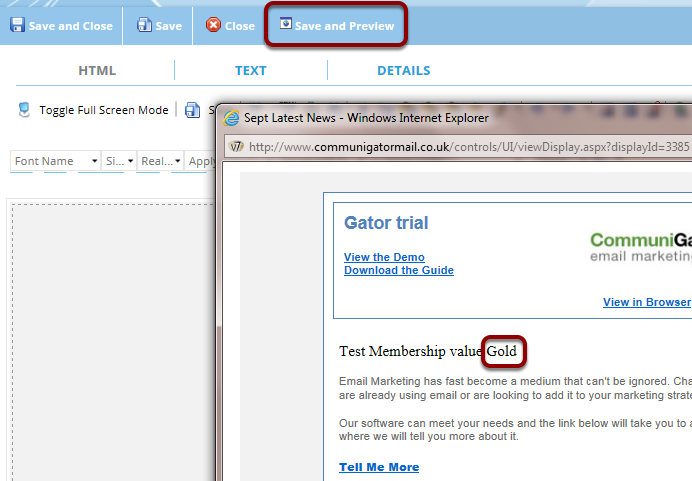 Select the Personal Tab, then select "Client's Custom Details"
Find your new attribute and provide a value to test with. 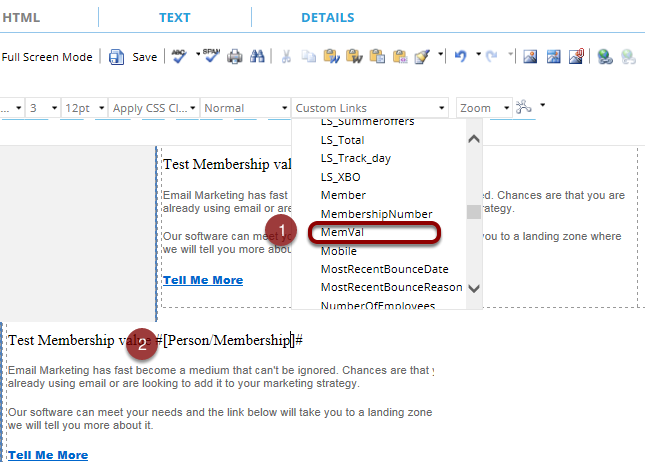 Create a new email or Landing Zone and select from custom links/Person your new attribute. 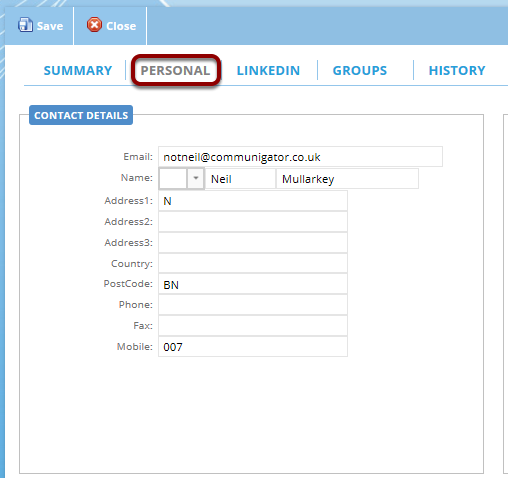 Note: Preview uses the first contact in the database, if you are not able to edit the contact you will need to test via a campaign and select the appropriate contact to mimic.